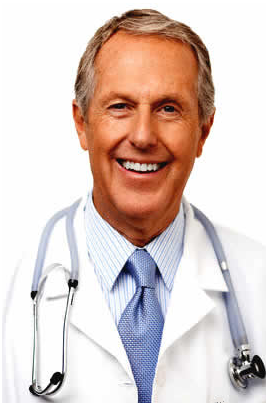 Home › Medical Questions › Suspicious lumps and bumps, genital warts? Suspicious lumps and bumps, genital warts? 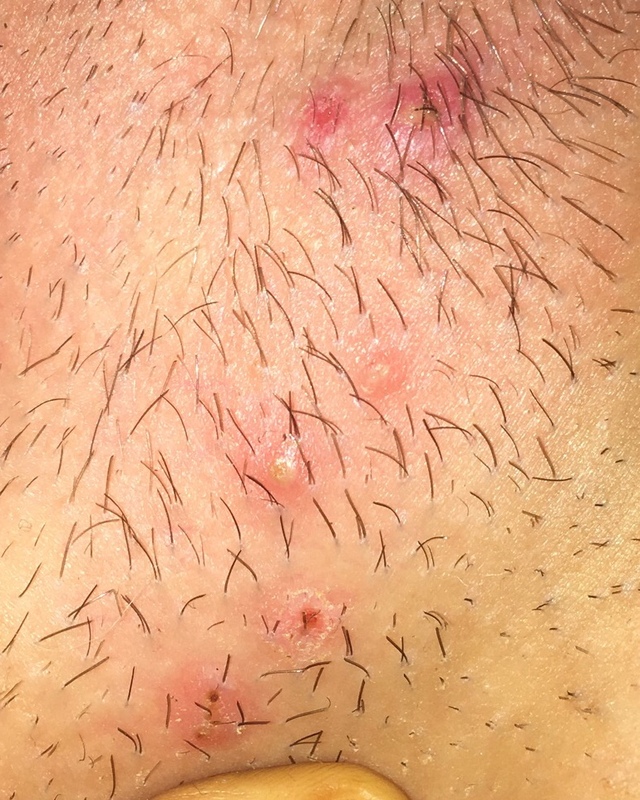 suspicious lumps and bumps on pubic area, first appeared after i had shaved, but i fear they’ve spread due to shaving which has opened the sores, any idea what they could be? thought they were ingrown hairs at first but now suspicious they’re genital warts, not in any pain etc, just not very nice to look at. ← I am 45 and in perimenopause. I no longer have regular periods? Hello. There is redness, fluid buildup and some scabbing. Are you sure there are no other symptoms like itching? Fever? Are you sexually active? I recommend you consult and rule out STDs. A PCR, blood test for herpes is recommended. Hello – i shaved over all shown marks which i believe has caused the scabbing so doesn’t really give a clear indication of what it is, there’s some mild discomfort but not any drastic itching. Could be just Ingrown Hairs or Folliculitis. You should be able to see the ingrown hair underneath the sores. Herpes would normally be associated with burning or itching. Blood test and culture swab would rule out Herpes. The appearance is not like Genital warts but more like hair follicle infection or Folliculitis or ingrown hair. You can apply antiseptic ointment over it. If it does not improve then a swab culture and blood test can be done for confirmation..